Huber, Jennifer. 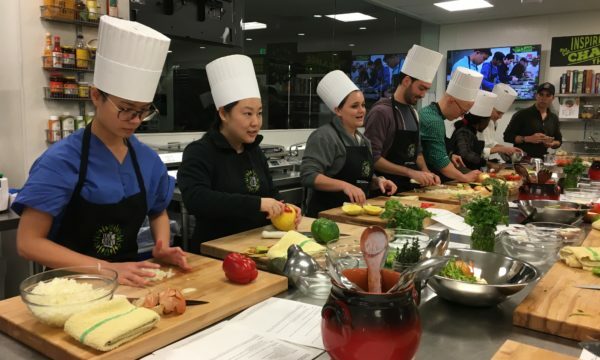 “Reimagining nutrition education: Doctor-chefs teach Stanford medical students how to cook.” Stanford Medicine’s Scope. Published online January 30 2017. Aubertin-Leheudre M…Hauser ME, et al. Dynapenia and metabolic health in obese and nonobese adults aged 70 years and older: The LIFE Study. JAMDA. e-published ahead of print 2016 (in press). Stanton M…Hauser ME, et al. The DIETFITS study (dietary intervention examining the factors interacting with treatment success)–Study design and methods. Contem Clin Trials. 2016; 53:151-161. *Clarke CA, *Hauser ME. Lifestyle medicine: A primary care perspective. JGME. 2016; 8(5):665-667. *Co-first authors. Shanker, Deena. “When your Doctor is your Chef: How cooking is changing medicine.” Bloomberg News. Published online May 18 2016. Huber, Jennifer. “I wasn’t afraid to fail at my dream”: A physician-chef discusses her unusual career. Stanford Medicine’s Scope. Published online May 3 2016. Starr, Carina. Organic Meats, Milk Could Have More of Good-for-you Fats, Study Finds. CNN Health interview. Published online Feb 19 2016. Sanger-Katz, Margot. 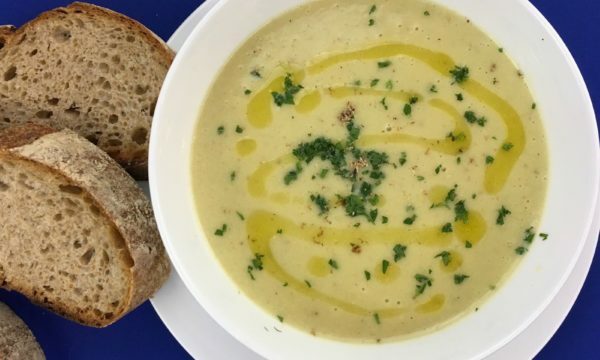 Yes, We Do Eat More Soup When We’re Sick. New York Times interview for the UpShot section. Published Feb 11 2016. Kotb H, Lorenzini J. Where We Belong: Journeys That Show Us the Way. Book featuring Michelle Hauser’s life story (through 2014). Published Jan 5 2016. Delichatsios HK, Hauser ME, Burgess JD, Eisenberg DM. Shared Medical Appointments: A Portal for Nutrition and Culinary Education in Primary Care–A pilot feasibility project. Global Adv Health Med. 2015;4(6):22-26. Hauser ME. “No Water Left to Water Down the Dietary Guidelines.” Environmental Health News. Published online Apr 22 2015. Fitness Magazine, “10 Foods Surprisingly High in Protein.” Interview by Diana Stanczak. Published online Apr 16 2015. Health Check interview with Heidi Godman on WSRQ Sarasota Talk Radio. October 8, 2014. Harvard Heart Letter, “Must Haves from the Produce Aisle.” Interview by Heidi Godman. July 2014. p.6. Harvard Men’s Health Watch, “Fresh or Frozen Produce? The health benefit is all in the mix.” Interview by Daniel Pendick. July 2014. p.6. Harvard Heart Letter, “Tips for Healthy Food On the Go.” Interview by Heidi Godman. April 2014, vol. 39, no. 6, p. 6. Harvard Men’s Health Watch, “Carbohydrates in Your Diet: It’s quality that counts.” Interview by Daniel Pendick. February 2014. p. 4. Harvard Men’s Health Watch, “How to Build a Better Sandwich” Interview by Daniel Pendick. November 2013, p. 6. Harvard Women’s Health Watch, “How to Break the Sugar Habit – and help your health in the process.” Interview by Stephanie Watson. July 2013, vol. 20, no. 11, pp. 4-5. Harvard Men’s Health Watch, “Add Color to your Diet for Good Nutrition.” Interview by Daniel Pendick. July 2013, p. 4. Harvard Health Blog, “Extra protein is a decent dietary choice, but don’t overdo it.” Interview by Heidi Godman, Executive Editor, Harvard Heart Letter. May 1, 2013. Harvard Men’s Health Watch, “Blood Pressure: what’s food got to do with it?” Interview by Daniel Pendick. March 2013, vol. 17, no. 8, pp 1 & 7. Harvard Women’s Health Watch, “12 Superfoods You Should Be Eating.” Interview by Stephanie Watson, Executive Editor, Harvard Women’s Health Watch. March 2013, vol. 20, no. 7, pp 1 & 7. 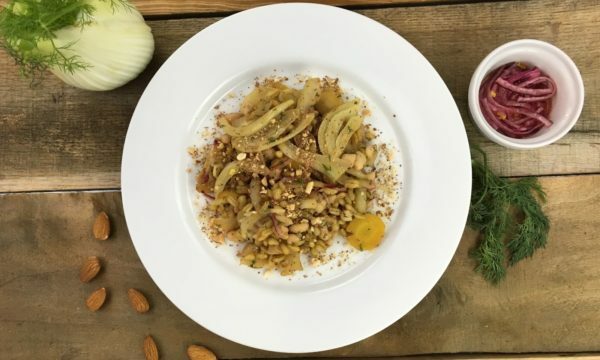 Harvard Heart Letter, “Resolution: eat your way to a healthy heart.” Written along with Holly Strawbridge. January 2013, vol. 23, no. 5, pp 1 & 7. On Call with Dr. Darria. “Ban Boring Vegetables.” Brookline Public Television. September 4, 2012. 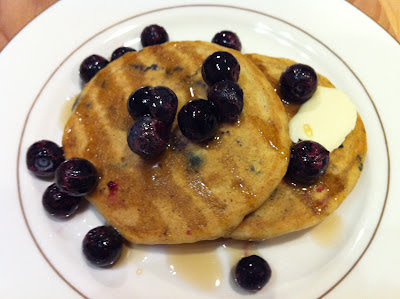 Harvard Women’s Health Watch interview, “I Can’t Eat That! – Food intolerances make dairy and other foods hard to swallow.” July 2012, pp. 4-5. Harvard Medicine Magazine interview, “Medical Toque: when white coats do double duty, prescriptions can be tasty.” And accompanying Slide Show set at the Copley Farmer’s Market in Boston. Winter Issue, 2012. NPR’s Morning Edition interview, “Doctors Get a Crash Course in Healthy Cooking.” April 24, 2008. Primary Care Progress website’s Progress Notes, “Sharing Recipes, Sharing Health.” December 8, 2010. “Hospitality Program Spreads its Wings.” Times-Standard’s fifth annual North Coast 101: 2006-2007 regional almanac and business guide for residents and visitors. July 2006.